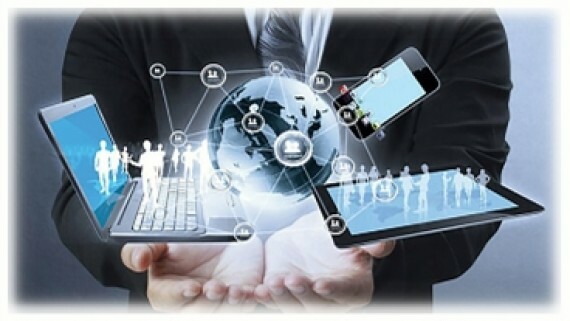 It is no secret that internet technology is progressing rapidly – on a daily basis. The time has gone that by just being on the internet will boost business income. You need a website that will encourage visitors to stay and explore what you are offering! You have heard it all before, but we say with hand on heart, WE ARE TRULY DEDICATED to give you the best website we can that will have the best possible effect on all visitors to your website resulting in more enquiries and that results in more sales income. SEO is not an ‘option’ – it is a must. No matter what you search on Google, you will see results returned in their hundreds of thousands and in many instances, millions. And all those websites want to show on the ten precious spots available on page one. Another ‘must have’ for a website. Why? – 87% of smartphone owners will use their mobile device first to look for services and products on the internet while their desktops and laptops sit at home gathering dust! A tiny miniature image of your site is not going to cut it. We well know a website is not the total answer to business success, but utilised correctly, it is a magnificent tool. 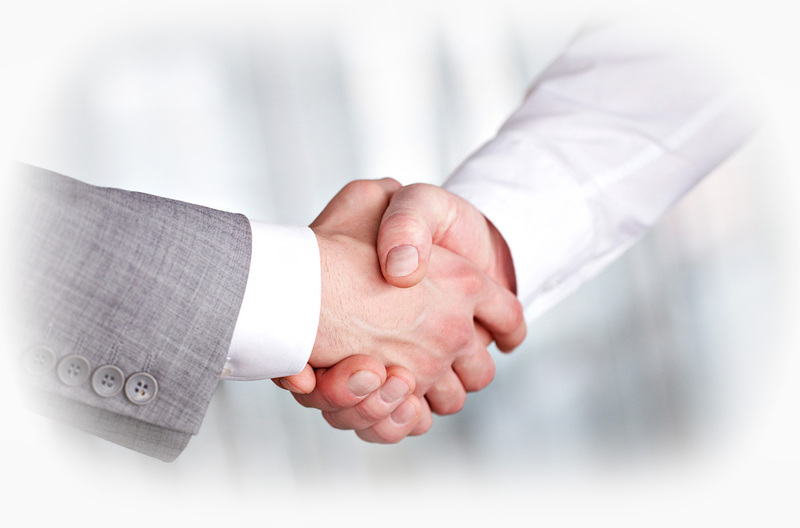 Our goal is to provide you with a website and advice which we know will work for you and grow your business. Fact: 87% will use their mobile device to search for services. Computers are gathering dust and Google promotes mobile websites ahead of non-mobile friendly sites. Are you only online to 13% of your potential clients? Every business is different, whether they are in the same industry or not. Business owners have their own ‘take’ on what they want to offer and this individualism needs to be reflected in their website. WE TAKE THE TIME TO DO THAT! Websites have become a necessary business tool that represent your business in your absence - It is imperative that your new website is well thought out and well laid out by professionals. 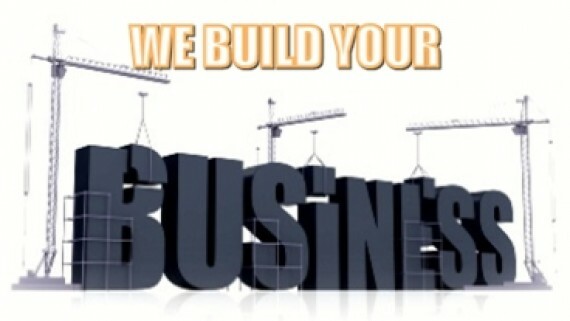 Having a website designed and built can be a costly addition to any business. 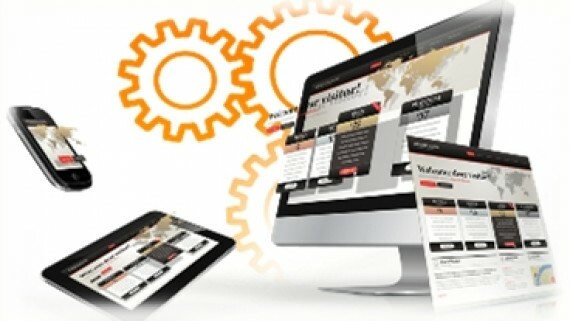 Public demand has meant websites have become the undisputable new face of business. The days of picking up the Yellow Pages have all but gone with 97% of the public now searching for goods and services online looking for websites that will tell them what they want to know…fast! For a website to be successful, developers must make every effort to design them in such a way as to hold a visitors attention sufficiently to encourage them to ‘surf’ through the inner pages. This takes a considerable amount of design skills, competitor research, layout planning, inclusion/exclusion decisions and bouncing ideas around a team of professionals to arrive at a final plan …. and that is all before the site build begins. 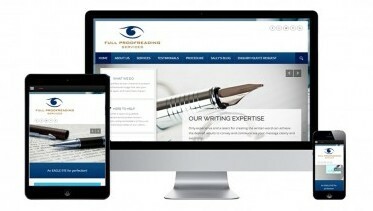 We’re a 100% Australian owned Queensland based website design company. Since 2008 we’ve helped over 650 businesses get online. 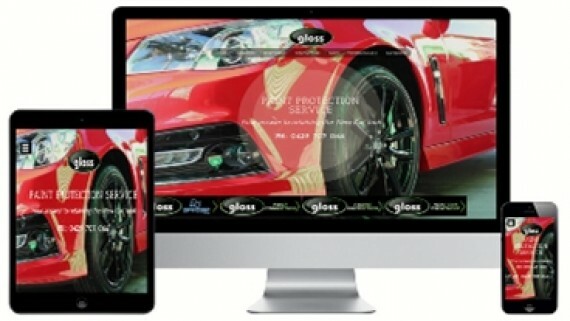 We specialise in providing websites from basic to exemplary whilst keeping within your budget. 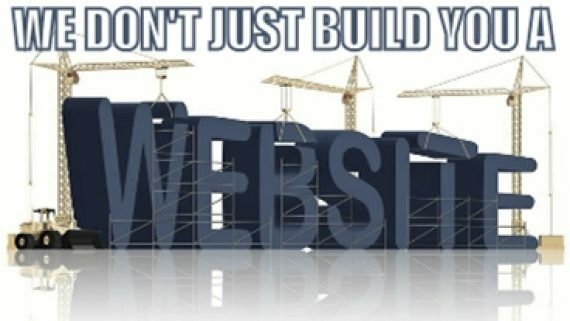 With tailored designs and unlimited revisions you’re guaranteed to have a unique website that will encourage positive comments. 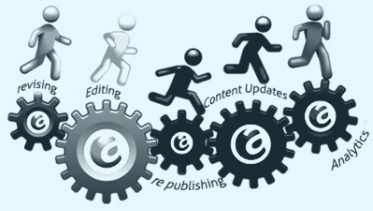 With smaller edits at no charge and 1 hour response to requests, our clients rely on us for ongoing support and online marketing advice. The outstanding service we provide our clients is reflected in the steady stream of referrals we receive from happy clients and fellow developers.